History deserves protection. Can you help? 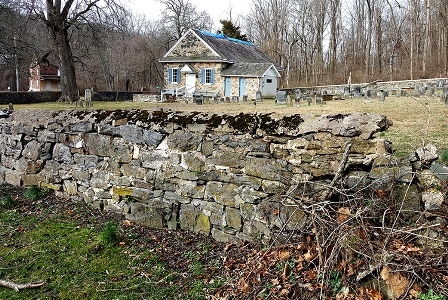 Make your donation to the Stone Wall Restoration Project here. And thank you!